What’s happening in Cape May – check with us. 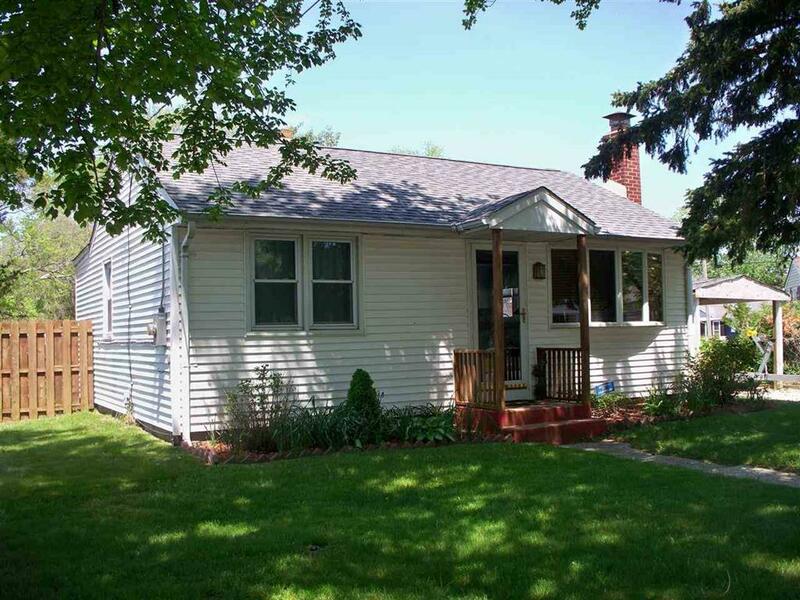 This is a well-kept ad orable cottage with a double sized living room which has a brick fireplace with a gas insert. The two bedrooms are on either side of the house offering privacy. The eat-in kitchen has been upgraded with the color of the sea. There is a bricked patio area with an additional cement pad for a screened in area. Within the last year a new stove, refrigerator and roof were added. The yard is fenced and there is a detached garage. 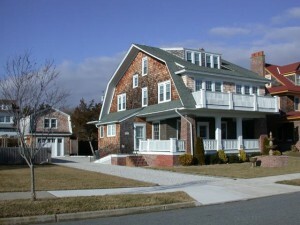 Have you been thinking of purchasing a home in Cape May but you’re a little unsure if its the place for you? Well let me tell you how a day in the life of a local really is. Your day begins bright and early as you ride your bike to the beach to watch the sunrise. Before heading back home you stop for coffee and pick up the morning paper. Along the way home you stop several times to chat with neighbors along the way. Cape May is a very friendly town and people are always out and about. 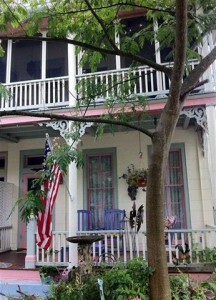 Those of us who appreciate Cape May can understand how it made the top 10 of America’s Coolest Small Towns 2012. But there’s still time to make it #1 this year. 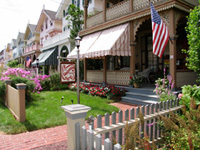 Follow this link to vote for Cape May: http://www.budgettravel.com/contest/americas-coolest-small-towns-2012,11/Then share the link with your friends. You can vote once daily before the contest closes January 31, 2012. 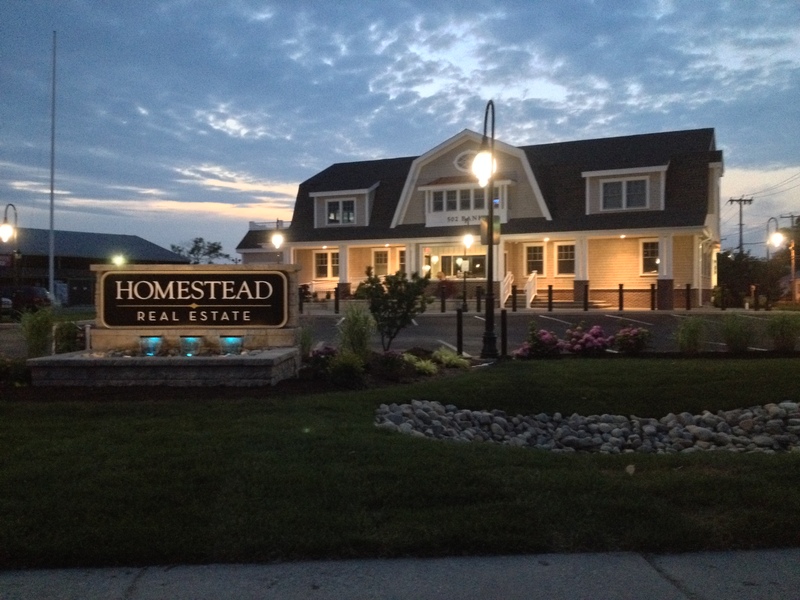 And don’t forget to consult a HomeStead Realtor for all your real estate needs. 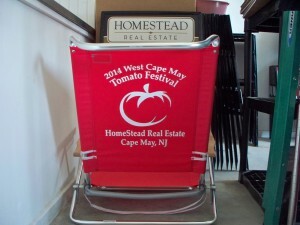 We are the Cape May Experts! Location, location, location! 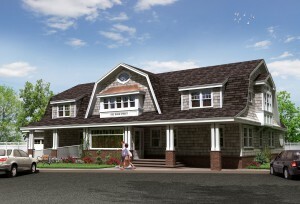 T his cedar shake home is only steps from beautiful Cape May beaches. 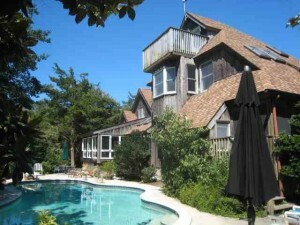 It features an in-ground pool, detached guest cottage, and plenty of off street parking. Inside the three story main home you will find 7 bedrooms, 3.5 baths, formal living room, dining room, large kitchen, breakfast nook and so much more. The oversized covered porch is a great spot to enjoy the ocean views and breezes. 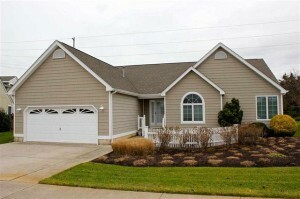 This home has a great rental history and is being sold turn key. This is a once in a lifetime opportunity to acquire a truly premier property. Boasting over 3 acres of secluded and unique landscaping with a tennis court, in ground heated swimming pool and a detached garage cottage. Flora and fauna abound in this nature lover’s oasis where one can hear the waves crashing on the beach in the distance. Wander the paths lined with exotic rhododendrons, crepe myrtles, and rare pine species and arrive at a private dock on a 2 acre freshwater pond with swans gliding past and egrets and herons wading, truly a birder’s paradise. The pond is perfect for canoeing or kayaking and borders the protected Cape May Point Stare Park lands and beaches. The 2700 square foot contemporary California style home faces south allowing abundant light with 4 bedrooms and 2 baths, 2 climate controlled finished basements, a Florida room overlooking the pool, screened porch, open deck, and much more! The master suite offers a 3rd floor tower with balcony overlooking the pool to capture ocean breezes and listen to the waves rolling in nearby. The detached 2 car garage offers yet another bedroom with toilet and sink. 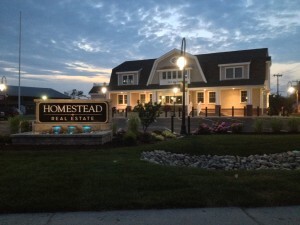 Most recent improvements include hardwood floors, new multi-zoned HVAC system, new natural gas heating system, updated security system, blue stone walkways, freshly painted interior, and so much more. This spectacular property is a unique horticultural paradise, within an easy bike ride to Cape May P oint and Cape May City. 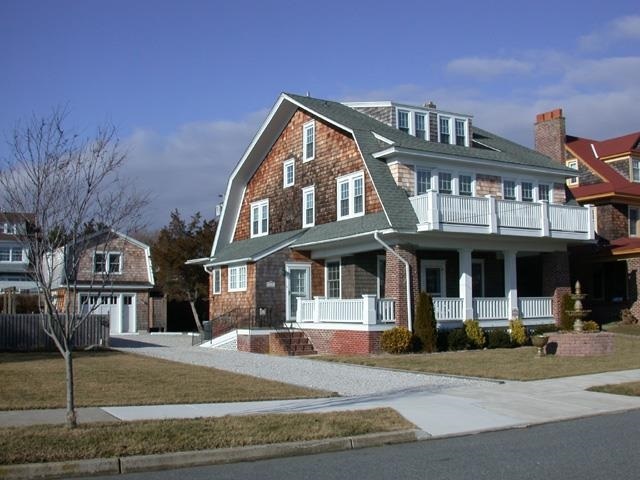 You don’t want to miss this 3 story home in the heart of the historic district that has all the necessities for casual seashore living. Superbly renovated and decorated everything has been done for you. Features include modern upgraded kitchen with stainless steel appliances, energy efficient washer and dryer, hardwood flooring, multi zoned heating and air conditioning. Plus New bathrooms on all floors, ceiling fans, custom painting throughout, wifi, cable and so much more. 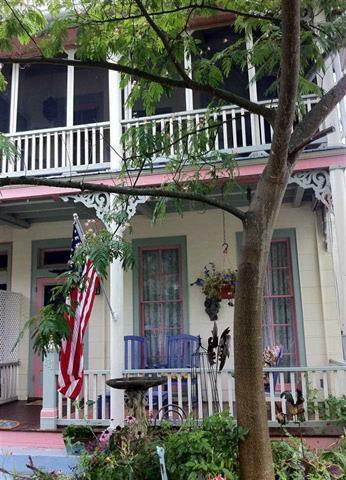 Outside enjoy relaxing on the first floor covered porch or the second floor screened porch nestled among the trees. Just a short walk to area beaches, shopping, dining, and entertainment. They only thing that is missing is you! H omestead’s new office and sign. We have been in our n ew office for a week now and are so happy with the transformation that has taken place. The office is beautiful and we are enjoying being in the center of town.